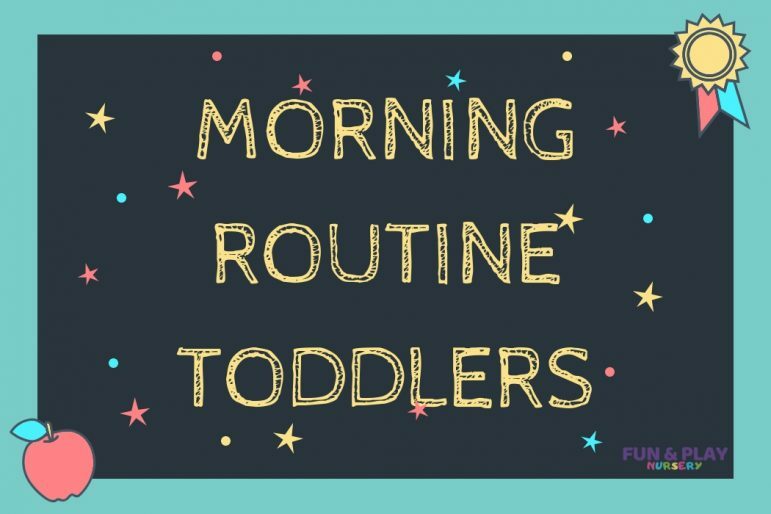 This is an example of the morning routine in our Toddler Class. This class is separated into two groups for outdoor activities, Group 1 and Group 2. Outdoor session – Circle time, good morning songs and story time. Children then take individual turns to look through the book and talk about what they can see to improve language and literacy. Indoor session – Creative activity using different textures, materials etc. Play doh, jigsaw puzzles, painting, crayoning, felt boards, chalk boards, sketching. Circle time – Good morning song, introducing ourselves and learning our names. What’s in the bag activities and nursery rhyme time. Music session – Dancing to music, playing musical instruments, following and repeating rhymes and rhythms. Introduction to activity – Children will find their names and hand cut outs. Direct teacher led whiteboard learning on topic followed by creative activity.